Two 2018 True Inspiration Awards winners have dedicated their lives to serving youth hardest hit by crime in Chicago. Do you know of a deserving organization working with children and youth? Applications are now open for 2019 True Inspiration Awards. Encourage them to apply today. Donnita Travis had built a successful career as president of a Chicago advertising agency. But, she wanted to do more for the children in her city. 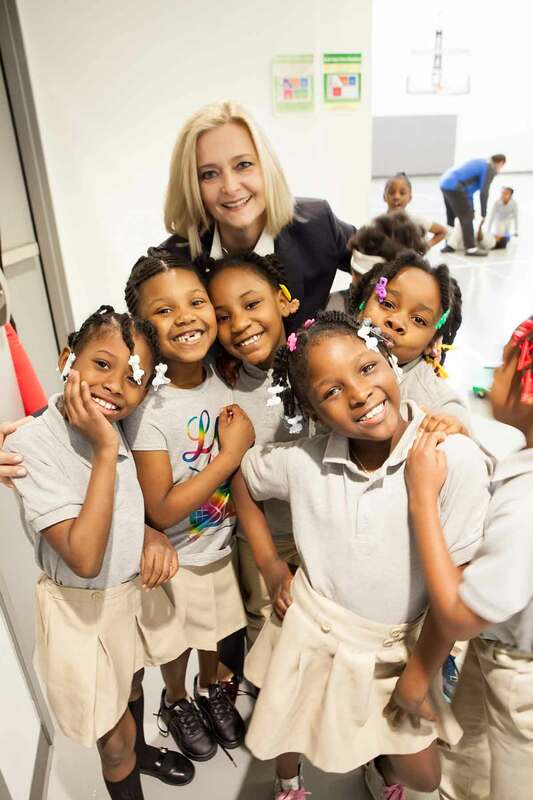 Armed with an MBA from Northwestern University, a business plan and a drive to make a difference, Donnita made the decision in 2001 to found By the Hand Club for Kids, an after-school program for children and youth in some of Chicago’s most under-resourced and dangerous neighborhoods. 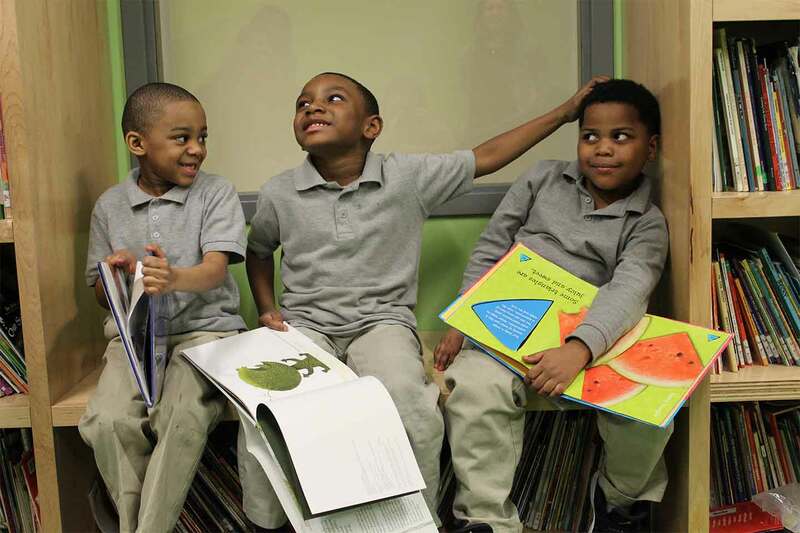 Today, By the Hand serves nearly 1,400 kids across five inner-city locations. In addition to providing traditional after-school programming, the non-profit aims to acknowledge issues like inadequate healthcare, poor nutrition and a need for mentors, as well as trauma from the crime that many of these children often face. “They may just be kids, but they have to navigate so much,” Donnita says. Here’s a snapshot of what an afternoon at By the Hand might look like: A student could study Spanish, receive personalized reading instruction, attend chapel and then enjoy a hot dinner. Coordinators even arrange visits to the dentist for kids struggling to concentrate at school through the pain of cavities, or eye appointments for those straining to see the board in school. Plus, staff members make it a family affair, regularly visiting the children’s homes to get to know the parents and their needs. By the Hand rigorously tracks each student’s progress: 82 percent of By the Hand freshman went on to graduate high school, compared to 77 percent of Chicago Public School students overall. From 2008 to 2017, 88 percent of By the Hand students moved on to college, while only 40 percent of Chicago Public School students made that important leap. A second, perhaps even more meaningful, measure of success comes from the students’ own continued commitment to the program’s values. Madeja Sims, a By the Hand student since she was in sixth grade, is now a first-year college student on full scholarship — a once unimaginable possibility. In Chicago, where the murder tally for 2018 is already at 155, the neighborhood of Austin sees much of the violence. Michael Rogers, who spent time tutoring students in the neighborhood from 2008 to 2012, had witnessed first-hand the toll this trauma was taking on the children living there. In 2015, to help Austin’s kids find a path to success, Michael founded Moving Everest Charter School. But, before ever enrolling that first class of students, Michael knew he needed to get to know the community and gain the trust of its residents. “We met with pastors and community groups, getting them as involved as possible,” says Michael. The eventual K-8 elementary school (one grade is added each year to help the school grow gradually) works to prepare students to enter and excel in a college preparatory high school. The goal? That 100 percent of Moving Everest graduates attend one of their top-three high school choices. To address the community’s challenges, Moving Everest mixes traditional teaching and small-group instruction with adaptive technology — computer-based programs that slow down or speed up based on each student’s progress. This allows Moving Everest’s kids to grow and learn at their own pace. Additionally, Moving Everest is one of By the Hand’s partner schools, so kids are able to participate in the after-school program, too. And this commitment to succeed applies to all students, even the ones who are troubled or experiencing learning challenges. Third-grader Jovaughn Marsh, a special education student, or diverse learner, at Moving Everest is an example of what can happen. 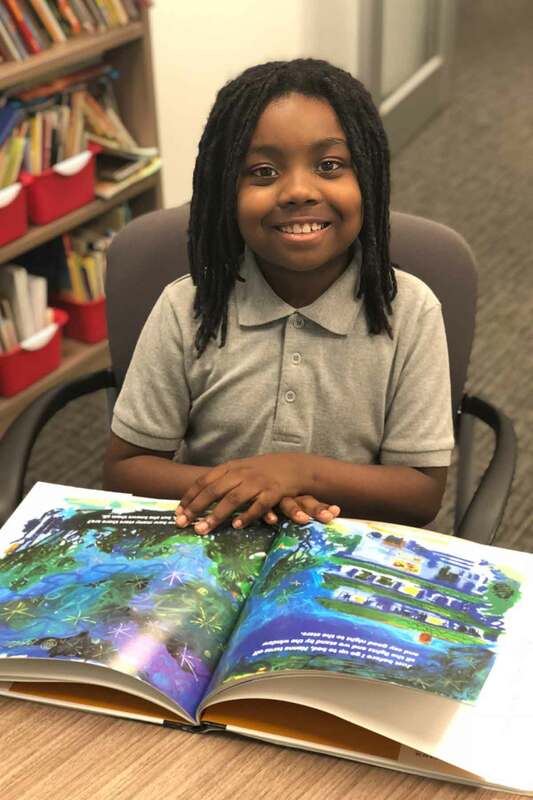 Thanks to the personalized instruction he received from his teachers since starting at the school in kindergarten, Jovaughn jumped from the 23rd percentile in reading to the 96th percentile. Both By the Hand and Moving Everest were nominated by their local Chick-fil-A Operators to receive 2018 True Inspiration Awards from the Chick-fil-A Foundation. Rob was especially impressed by the organization’s commitment to boosting kids’ reading levels, as well as the facilities’ welcoming atmosphere. In addition to nominating By the Hand for the True Inspiration Award, Rob’s restaurant occasionally hosts the kids on field trips downtown, provides food for parent events, caters staff retreats and sends in afternoon study snacks. It’s been a productive relationship on both sides: Several By the Hand students now work at the restaurant. Like Rob, Lauren’s restaurant has also catered meals and provided lunches for teachers on staff retreats. Several of her team members live in Austin, creating further connections to the neighborhood.